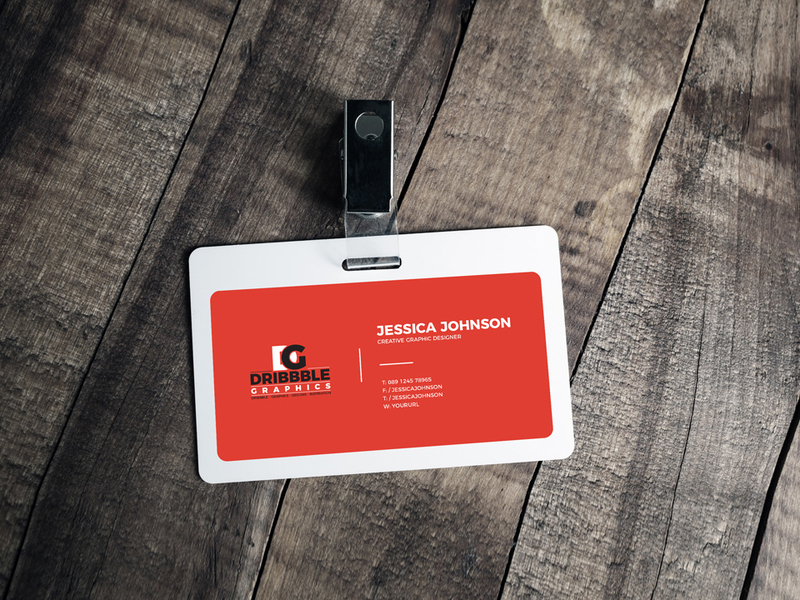 Download Free Horizontal Plastic ID Card Mockup. Showcase your ID card, membership card, club card, VIP access card, event card. Double-click the smart layer, Add your design. Good work done by Dribbble Graphics.